are available at the main doors of all worship sites as well as at the parish office. 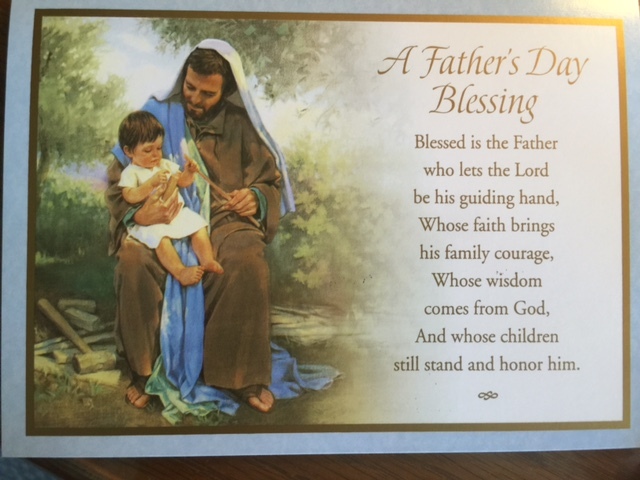 Honor your father or father-figure with a special intention this Father’s Day! Envelopes with the names of those being remembered will be placed on the altars for the month of June. A donation of $5 per card is greatly appreciated.